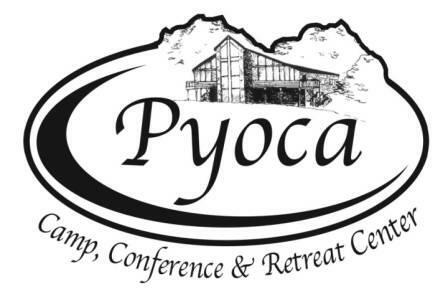 At Pyoca we believe every child should have the opportunity to experience the wonder and magic of camp. It may come as a surprise to some that 1 in 6 campers from the 2018 Pyoca camp season received scholarship assistance. Year after year we offer scholarships no questions asked to any camper in need of financial assistance. Scholarships range from partial to full camp tuition. This #GivingTuesday, we are asking for your help to raise $6,000 that will go directly toward summer camp scholarships for youth. But we won’t stop there. Each year we hope to be able to reach even more youth and make our programs more accessible. How can you help? Consider giving a recurring donation. Spread the word about summer camp. Volunteer this summer at camp. You can make a difference in the life of a future Pyoca camper. Donate this #GivingTuesday to help us continue planting seeds of faith. Choose “Scholarship Fund” on our eGive site. This entry was posted in Mission, PYOCA on November 20, 2018 .